Home » Products » D.I.S.C. 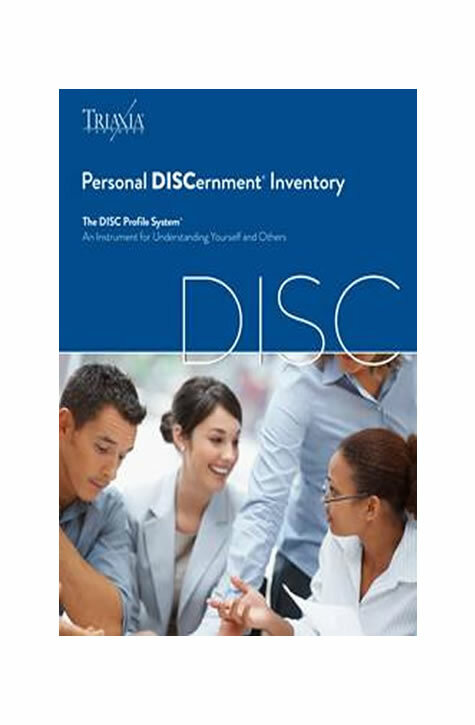 An online Personal DISCernment Inventory® of your baseline personality. A personalized 75 minute phone consultation with Dr. Barrett to discuss your Personal DISC Profile. Candid insights about how to make your strengths work for you. Freedom to ask Dr. Barrett the critical questions about YOUR Business. 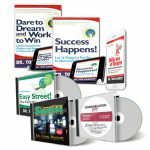 Direct and honest leadership and communication insights that are imperative to your success.